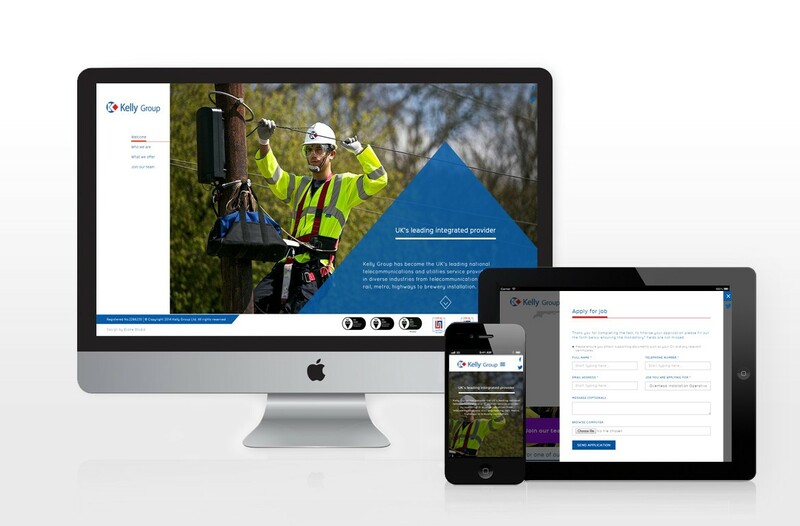 Kelly Group approached us to create a micro site for a job vacancy portal for prospective job applicants. The applicants were to be contacted by Kelly Group’s partner BT via a mailshot sent to upto 10,000 applicants. We were able to offer a quick turnaround tailored specifically to the clients needs and requests.